In a country this vast you might expect a fair bit of variety, but Canada’s diversity is astonishing. 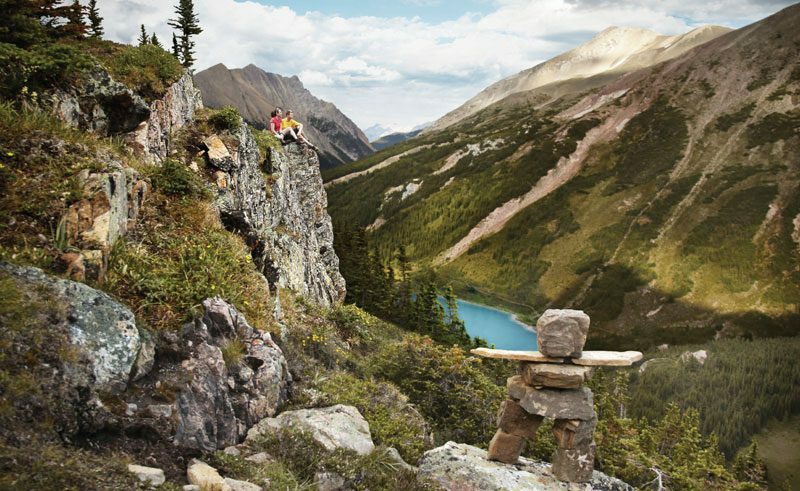 And it’s not just the plethora of natural wonders – Canada’s appeal also lies in its huge array of travel experiences. Here are our top picks to inspire you to plan your own Canada holiday. Use our itinerary ideas or we can tailor make a holiday to suit you. The majestic Canadian Rockies straddle the border between the provinces of British Columbia and Alberta and boast craggy peaks, iridescent lakes, sparkling glaciers and a variety of wildlife. They’re an ideal place to enjoy some hiking (especially in Alberta’s famous Banff National Park) or take in the outstanding beauty and geological features of the Canadian Rockies with a drive along the Icefields Parkway, which runs between Lake Louise and Jasper. Or take the Rocky Mountaineer train between Vancouver and Jasper. The west coast encompasses narrow straits, deep fjords and around 40,000 islands. Quiet inlets and tranquil rainforests cloak this atmospheric coastline – ply these waters by boat for the best experiences. 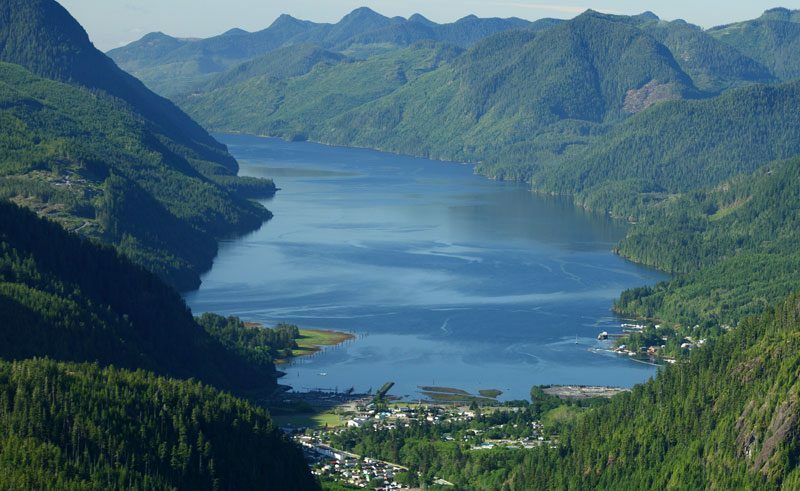 Sail from Port Hardy to Prince Rupert and enjoy the scenic splendour and abundant marine wildlife of the Inside Passage – killer whales, grey whales, sea lions and playful porpoise often appear in these waters. Or, for a more extensive adventure, go all the way up the coastline from Vancouver to Alaska. 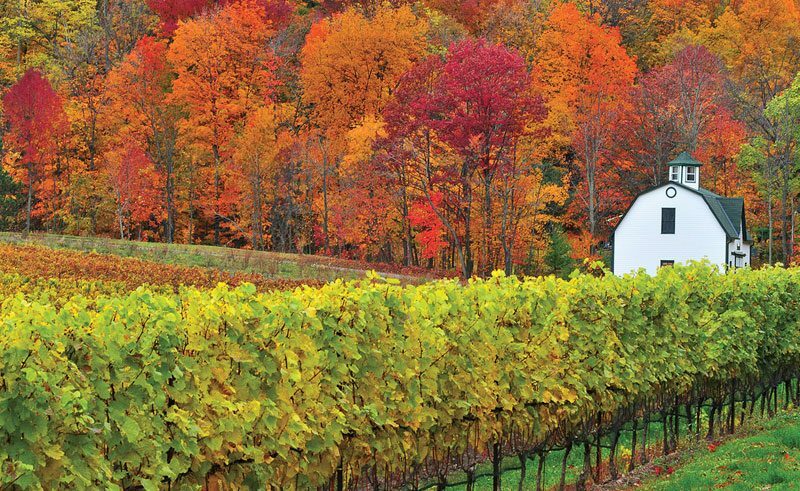 The forests of eastern Canada transform in September with an impressive display of autumn colour. Throughout Ontario, Quebec and the Maritime Provinces, vivid reds and eye-catching oranges make it easy to understand why the national flag features a maple leaf. Canada’s bears are a sight to behold, with many different species to be found all over the country. There’s the mighty polar bears which are most populous around Churchill, Manitoba but can also spotted out on the tundra of Arctic Canada. 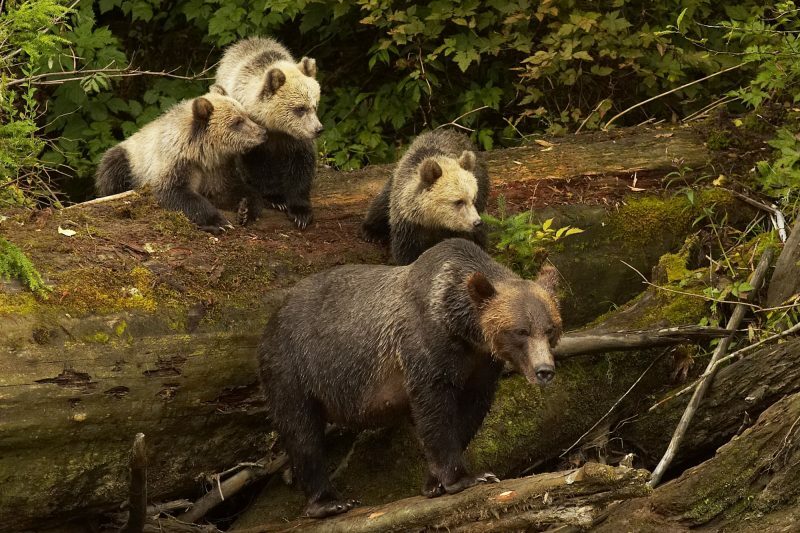 Or British Columbia’s rare Kermode (or ‘Spirit’) bears ambling through ancient rainforests. Black bears roam the forests of both the Atlantic and Pacific coastlines, and, of course, there’s the spectacular sight of grizzlies fishing for salmon in wild rivers. From dedicated bear watching holidays to lucky sightings, wildlife encounters don’t get much wilder than this. Totem poles and inuksuit are as much a part of Canada’s landscape as the CN Tower. The indigenous First Nations people of Canada can be traced back at least 12,000 years and their traditions and culture remain strong today. 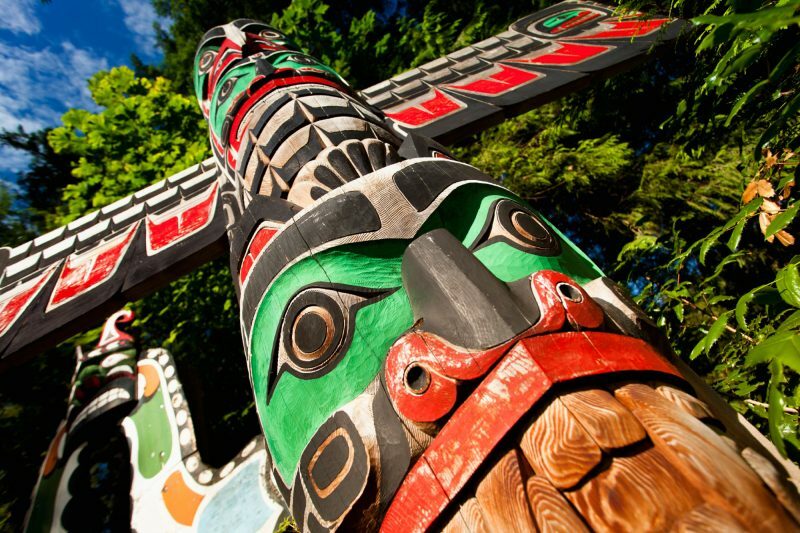 You can experience Canada’s native culture in many different places, but our favourite is Cowichan Native Village near Duncan on Vancouver Island where you can hear the stories and legends of the Quw’utsun’ people, who have lived in the Cowichan Valley for hundreds of years. More than thirty species of whale can be found in Canada’s waters. 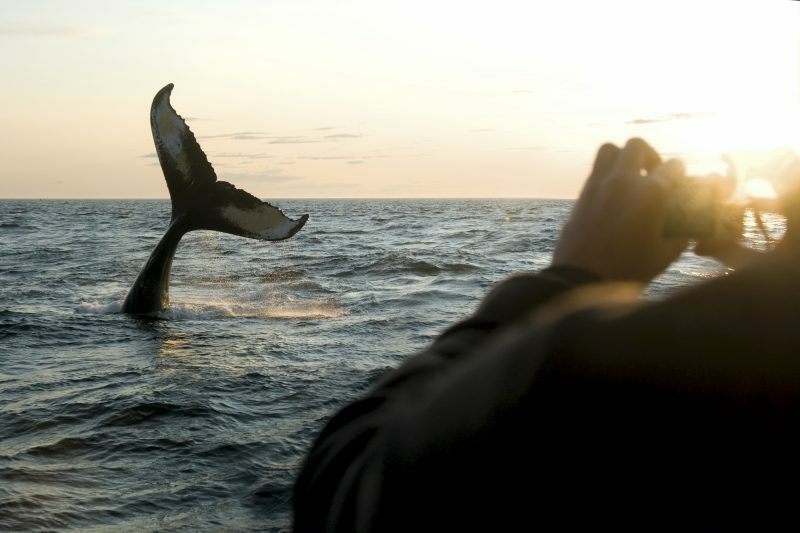 You could spend time with the world’s largest population of humpbacks off the Newfoundland coast, spot minkes in the St Lawrence River, kayak with orcas around the islands of BC or snorkel with belugas in Hudson Bay. Whether by car or motorhome, taste the freedom of the open road on one of Canada’s most scenic drives – there’s the glaciers of the Icefields Parkway or you could cross the Arctic Circle on the Dempster Highway. We love the rugged coastline of the Maritimes’ Cabot Trail though. Winding 300kms along northern Nova Scotia, you’ll pass through tiny fishing villages and the many local galleries and quirky museums which hug the coast. 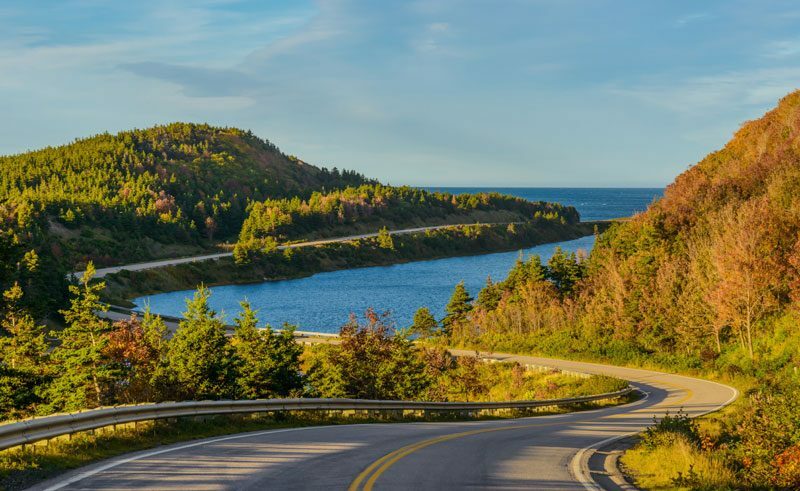 Inland, Cape Breton Highlands National Park offers numerous hiking opportunities amongst lakes and forests when you want to stretch your legs. 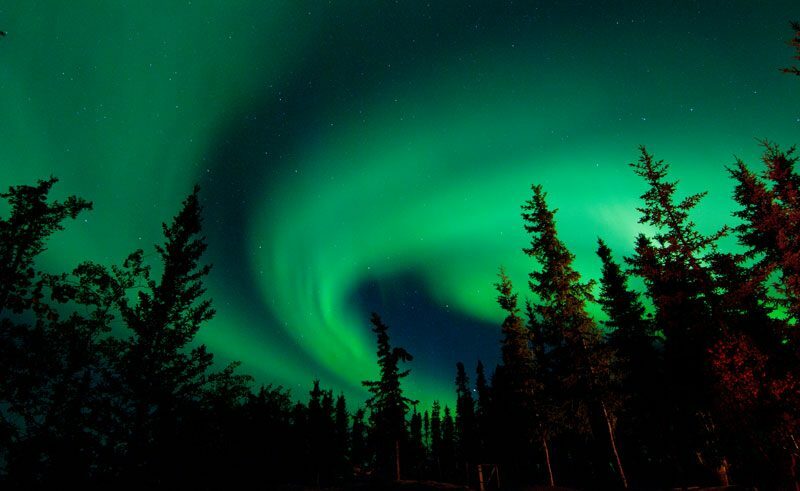 Fort McMurray in the Rockies is one of the best places in Canada to view the northern lights, with a 90% chance of seeing aurora activity in a 3 night stay at the specially designed night-sky viewing centre. 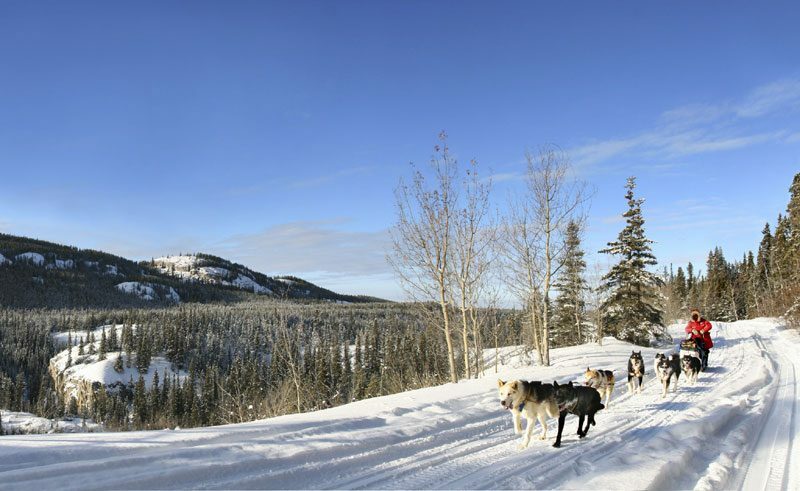 But if you really want to get out into the wilderness, the remote and luxuriously appointed eco lodge at Blachford Lake in the Northwest Territories or a winter visit to the Yukon Territory are ideal aurora adventures for those wishing to get off the beaten track. With two coastlines, over three million lakes and innumerable rivers, water shapes Canada both physically and culturally. 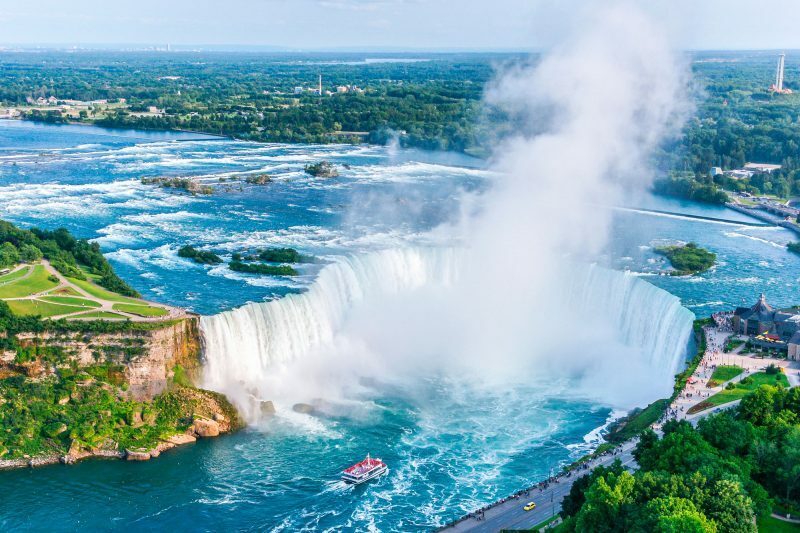 Thunderous Niagara Falls is North America’s most powerful waterfall and up close is the only way to experience its sheer magnitude – don’t forget your waterproof! Close by, 20% of the world’s surface fresh water can be found in the Great Lakes, which feed the mighty St Lawrence river – which in turn lures a variety of whales, including beluga, fin, minke, humpbacks and even blue whales. And at the Bay of Fundy in New Brunswick, experience the world’s highest tides. See a different side of Canada with a winter holiday. By day, a blanket of snow offers adventure against a pristine backdrop; try a range of activities like snowmobiling or snowshoeing, husky sledding and ice fishing. Lie back and relax after all your exertions in natural hotsprings with incredible backdrops. After dark you may be lucky to watch the northern lights streak across the night sky.